The lineup for the 2019 Governors Ball Music Festival was just announced. The 9th annual edition of the New York City festival will be held from May 31 to June 2 on Randall’s Island Park, and this year’s lineup includes Florence + The Machine, Tyler, The Creator, The Strokes, Lil Wayne, SZA, NAS, The 1975, Kacey Musgraves, Major Lazer, Brockhampton, Louis The Child, Mitski and more. Three-day general admission and VIP tickets are now available with special one-day pricing until midnight. 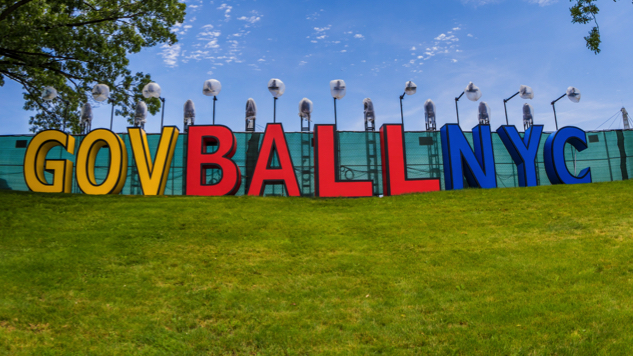 Governors Ball takes place on Randall’s Island Park. More information can be found here: Govball.com.